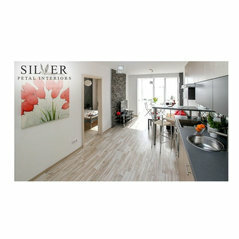 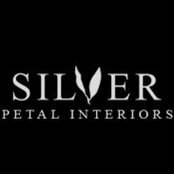 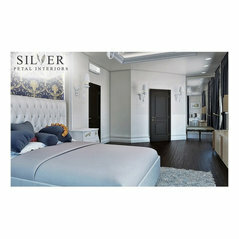 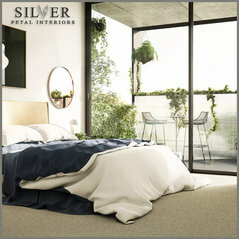 Silver Petal Interiors began solely out of a passion for the love of decorating homes and the contentment I feel from it. 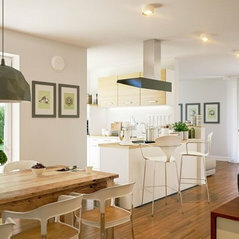 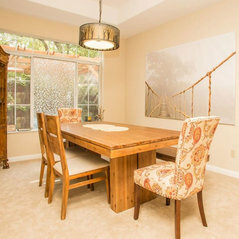 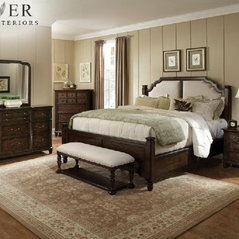 This company started as “House to Home” Interiors from India. 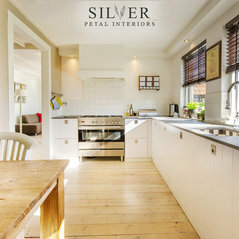 Coming from one of the World’s oldest and most diverse cultures, its customs and traditions brought different styles of interior designing as well. 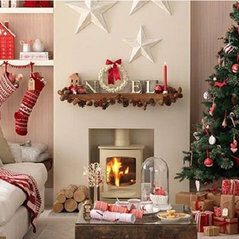 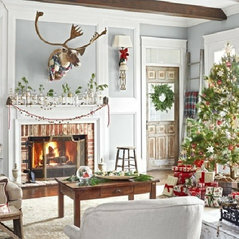 What is the Best Place to Buy all Holiday Decorations?